Facebook's new Timeline feature has been rolling out gradually since its unveiling in September, but yesterday it finally became available to Facebookers everywhere. It's even available on your mobile device, too. Those who want to upgrade to the radical new profile design can do so by simple logging into their Facebook account and visiting the About Timeline page on Facebook. Then just opt in with the "Get Timeline" button at the bottom. Those who aren't ready to make the move can wait, but eventually Facebook will push you in that direction by posting an announcement at the top of your profile. Sooner or later, you're going to have to switch over, so it's better to do it now. Why? Because there's a 7-day review period that allows you to review every aspect of the new profile layout before anyone else can see it, and this grace period might not be available in the near future. 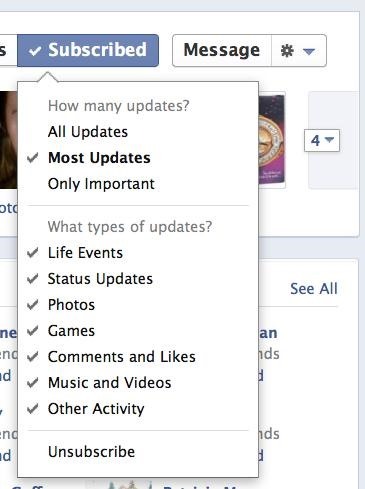 Instead of just listing your interests and personal information, the new Facebook Timeline shows a detailed overview of your life on the social network, from birth, to when you graduated from high school, to when you actually joined Facebook, and everything thereafter. If you still haven't seen what the new Timeline is all about, watch the brief introduction video below. Here's a quick rundown of the new features in the Timeline. Your Timeline shows things in order as they happen, in chronological order, showing your most recent items at the top. Facebook's mysterious algorithm chooses what it displays and what it hides out of your featured content (because it doesn't all fit properly). You can view hidden posts by clicking on the lonely dot, or add to the Timeline by setting your crosshairs on the line where you want, then add a Status, Photo, Place or Life Event. You can browse the Timeline by just scrolling up and down, or you can skip to certain years. You can hide hide (and in some cases delete) information on your Timeline by clicking the pencil icon in the top-right of each post. 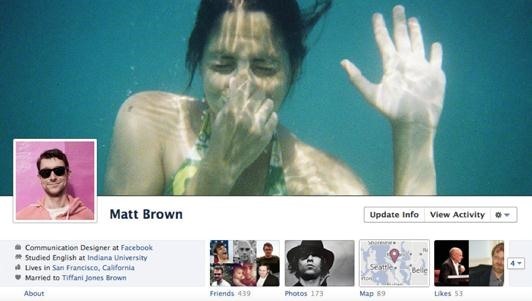 Instead of just having the small thumbnail icon for your profile, you can now add a full-sized cover image in addition. Directly under your cover image, by your thumbnail and basic information, are your favorite boxes. You can't move your Friends and Photo boxes, but you can adjust the rest of them to your liking. Just hit the small icon with the down arrow to the right. Then hit the pencil icon to swap the order or hide the boxes altogether. You can also add boxes. On the right you'll notice the advertisements. You can remove the ones you don't like by hitting the "X" in the upper right-hand corner of them. 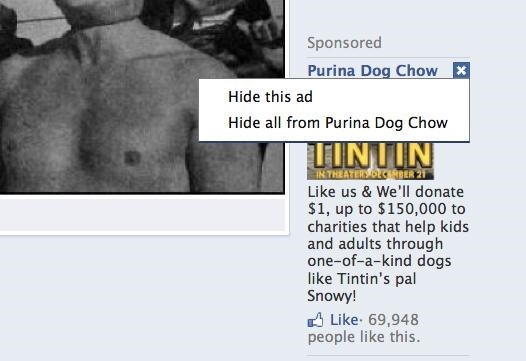 This will not remove all adds from the position, just hides the ones you don't like. 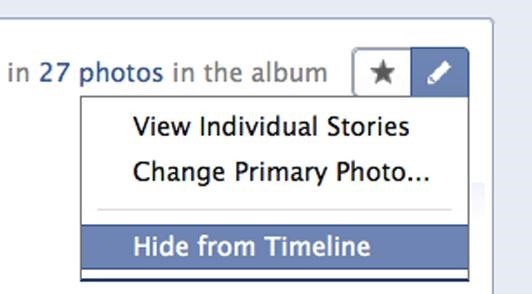 From the Timeline, you can change information for your photo albums by hovering over and clicking the pencil icon. You can change the date of the album, as well as change the primary photo. If you want something to stand out on your Timeline, you can hover over it and press the star icon, which will let you "Feature" it, which means it will cover both columns on the timeline, not just on one side or the other. Your personal Activity Log is only viewable by you—nobody else. 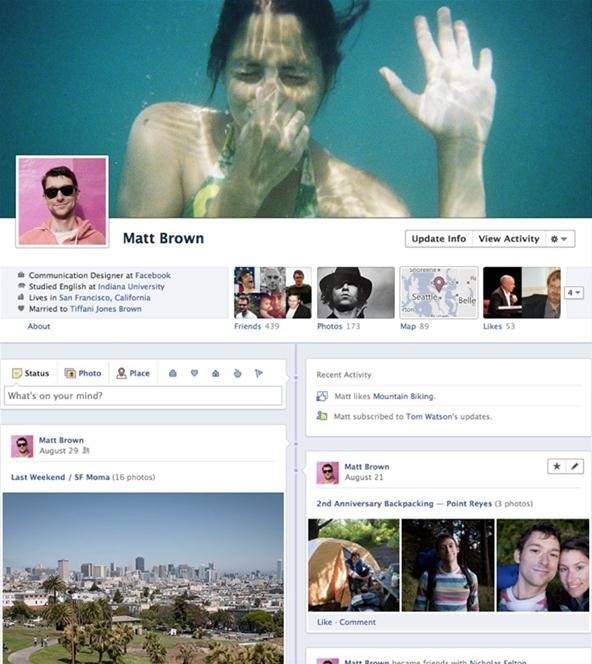 This is the best place to review and choose who sees everything you've shared since first starting Facebook. The Activity log shows everything (unless deleted), not just what's on the Timeline. 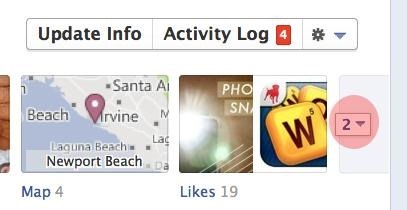 Once on the Activity Log page, you can go through and fine-tune what appears on your Timeline. Depending on the type of post, you can delete them altogether, hide from the Timeline, feature on the Timeline, adjust who can see what, change dates and locations, unfriend, etc. You can narrow your viewing options down by hitting the "All" button in the top-right. If you don't want everybody knowing where you live, grew up, and work at, it's time to adjust your personal information. Just click on the "Update Info" button to review and modify your work and education, cities, family, contact info, about you section, etc. 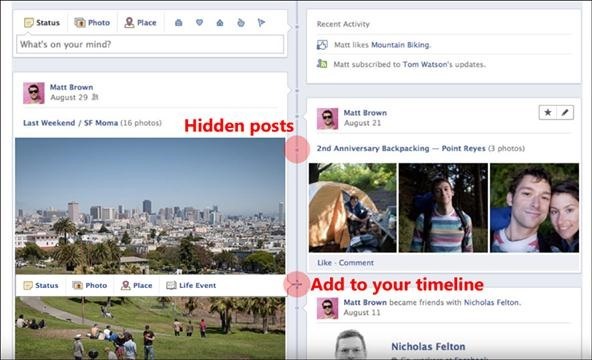 It's now easier than ever to modify what you see in your News Feed and Ticker. Just go to a friend's page in question and click on the "Subscribed" button to view your choices. As before, you can still view your Timeline through somebody else's perspective, that way you know if everything is how you want it to look to that particular friend. Just click the settings icon under your cover image, the select "View As" and choose your friend. 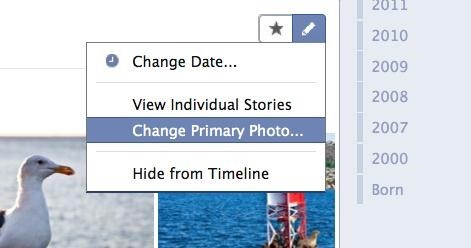 As stated before, once you opt in to Facebook's new Timeline, you have 7 days to tweak it to perfection, until the date listed at the top of your Timeline. After then, it becomes viewable to everyone. You could also just "Publish Now" with reviewing, but you should make sure there isn't anything embarrassing or incriminating on there before you do. You might even want to delete everything and start fresh. That's what I'm leaning towards. All of your privacy settings already in place should remain intact, but just to be sure, you should check all of your account and privacy settings as precaution. You never know. Their and there are two completely different words. Just sayin'. Oops. Thanks for pointing that out. Hey! does anyone know if there is anyway to get deleted posts from my page from other people back?? Great article! I've been using FB Timelines for awhile now & I after reading your article I realized that there was still a lot I didn't know. Thanks so much for all the detailed easy to read & follow information!